It is such an honor to serve with so many dedicated and hard working commissioners of the Sister Cities Commission. 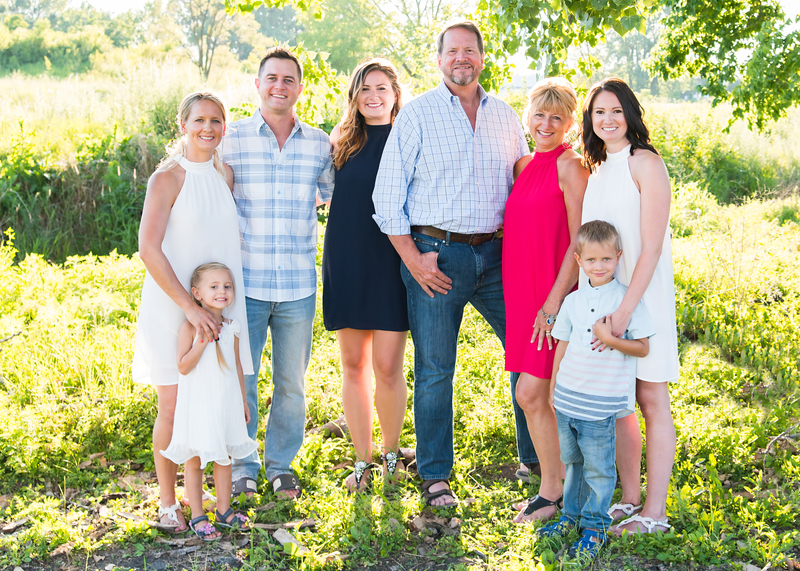 The Sister Cities Commission creates a greater understanding of and fosters a lasting friendship between the people of Naperville and its sister cities, Nitra, Slovakia and Pátzcuaro, México. The commission supports the goals of the Sister Cities Program including creating opportunities for cultural exploration; providing economic development and trade opportunities; opening a dialogue that addresses mutual issues; and developing partnerships through which we can creatively learn, work and solve problems together. The City of Naperville currently shares Sister City designation with two international partners: Nitra, Slovakia – formalized on November 17, 1993 and Pátzcuaro, Mexico – formalized on November 13, 2010. 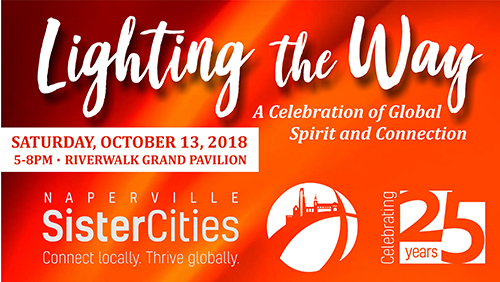 Mark your calendars for their 25th Anniversary “Lighting the Way” to a Celebration of Global Spirit and Connection.